The Vanquish GT, the Vanquish GT is the second variation on the Vanquish 2.0 body and the third Vanquish to be released. The point of the Vanquish GT is to include the new Vanquish V16 bolt. Empire says the new bolt: improved air efficiency, is lower maintenance and eliminates bolt stock. The only changes to the GT are the new bolt. While the Vanquish has always been very similar to the Luxe, it takes it a step further with the Vanquish GT and it looks like they have made the can resemble the Luxe even more. The Vanquish V16 drivetrain will be sold separately for $199.95 and will fit the Vanquish 2.0.
anyone heard on why the GT is less? I’m pretty sure it’s just to be competitive with other guns. Empire knows that competing against companies like Planet Eclipse is hard, so they lowered the price to be more competitive. Been looking all over the net and do not see anymore info on when the GT’so will be available. Per your pics, some new colors are coming out. Can you expand on that? The only color interested in is the “lead” . Was hoping Empire would open the field on the colors offering. Thank you in advance you any input. 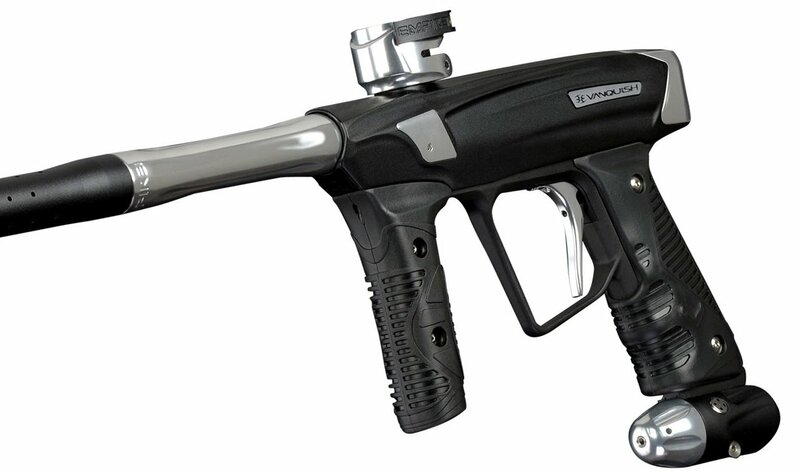 Subscribe to our mailing list and keep up to date on contests, special offers and all the greatest paintball news. 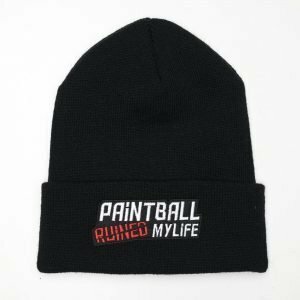 © 2019 PaintballRuinedMyLife.com. All rights reserved.